The 2018 ARB Australian Off Road Racing Championship season is in full swing. With round one at Stackpoole done and dusted, it’s now time for competitors to turn their attention to the upcoming second round in four weeks time at Keera Station, 50km west of Mildura. 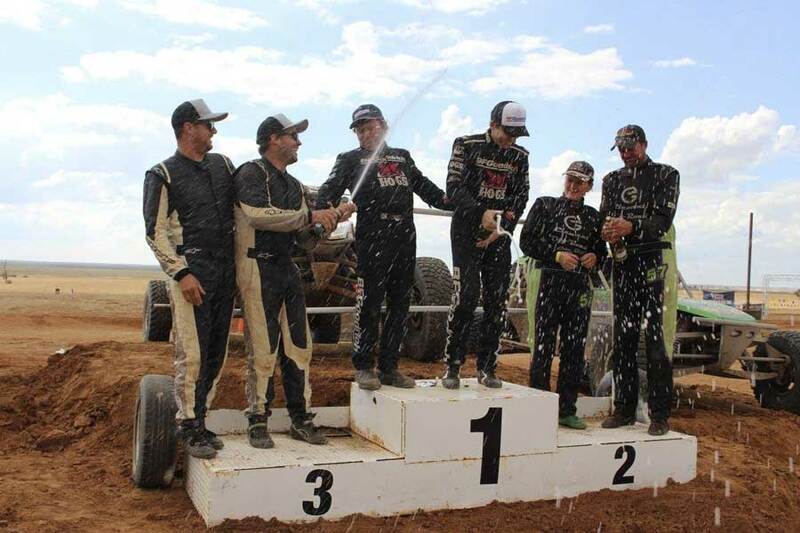 The Sunraysia Motor Sports Club will host the Mildura Rural City Council ARB Sunraysia 400 the weekend of 20th to 22nd April and with a new format and Championship points for the taking, are expecting a tough and solid field of off road racers. The event documentation has been through the AASA approval process and online entries will open at 9:00am (SA Time) tomorrow, Friday 23rd March. With a full refund on offer until the Friday of the event, there is no reason to leave your entry until the last minute. Camping is available at the start finish venue on Keera Station with catering available across the weekend. There will be a roast dinner on Saturday night, which can be purchased when you submit your online entry. Stay tuned for more updates on the the Mildura Rural City Council ARB Sunraysia 400.